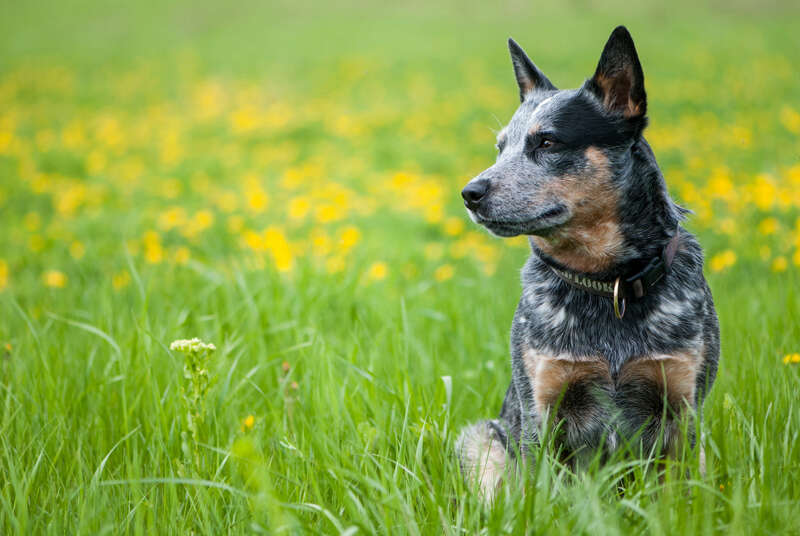 This breed named as the Australian Cattle Dog very popular as an immensely intelligent and energetic dog. 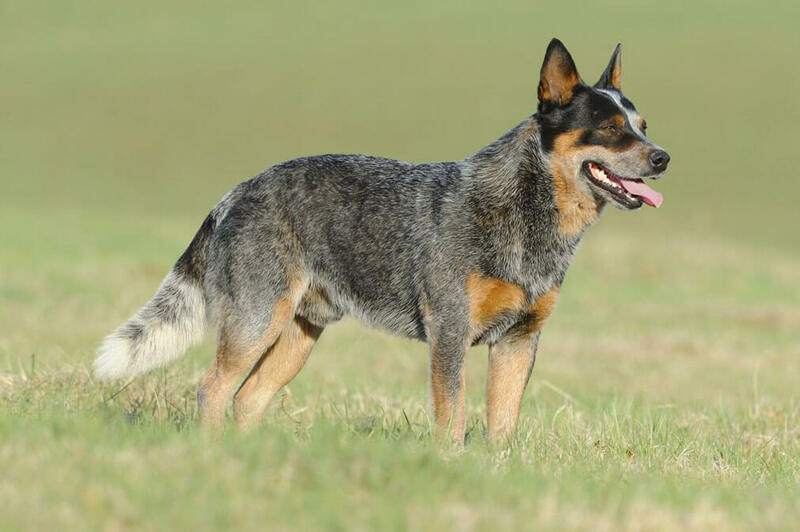 Along with this, it is a very sturdy breed of dogs that were developed or bred by the original Australian settlers who used them for the purpose of handling herds of cattle, especially on huge and sprawling ranches or fields. This is something that the dogs are used for even now. This dog is highly energetic and thus well suited to this job. It likes to contribute and work and feel as if it is a part of the family unit. This agile and intelligent canine performs well in various other sports and competitions. 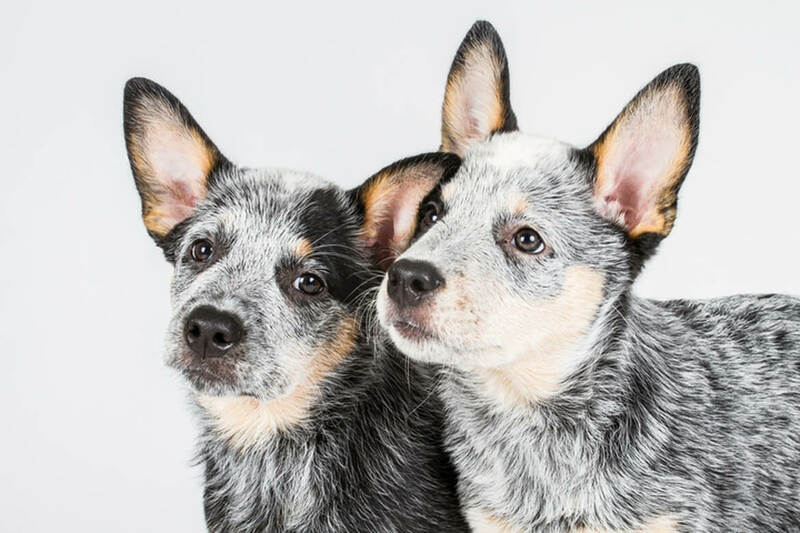 Today at Pets Nurturing we are here to give you an exhaustive summary of the rare but popular Australian cattle dog breed and its various quirks. This breed is famous for its compact and agile muscular stature. They have a beautifully curved tail. Their eyes are always a variant of a beautiful dark brown and their eyes are generally the oval shape in all dogs of this breed.they have a beautiful double coat that makes them resistant and it is made up of a cropped dense undercoat overlaid by another short straight upper coat that together makes up a beautiful appearance. 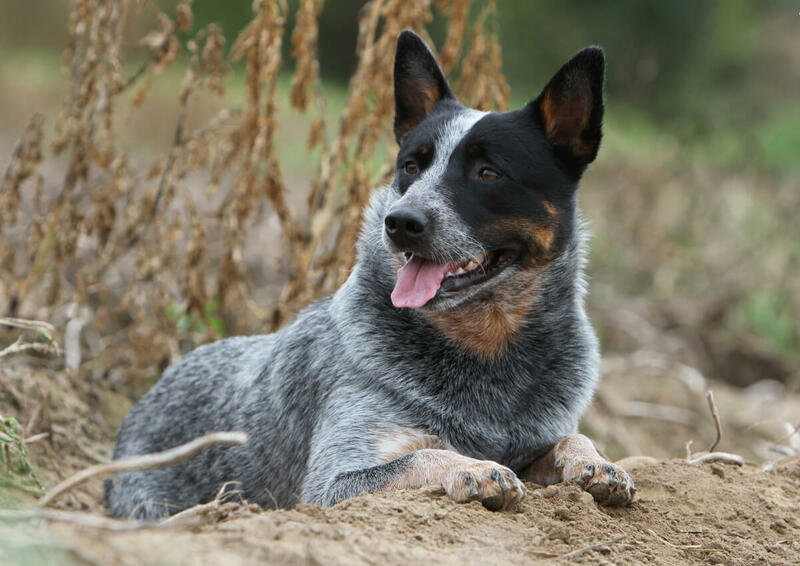 This beautiful breed comes in a variety of colours like blue or red variants. This breed is known to be extremely active and needs regular physical activity and mental stimulation too. 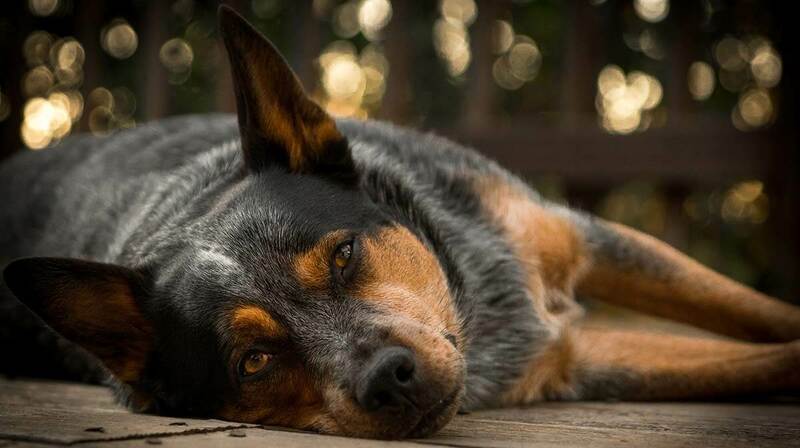 Whenever a dog of this breed is left bored there is bound to be destructive behaviour like chewing up items or doing things he is forbidden to just to get into trouble. Making him exercise and to an extent tired is a great idea for adopters to keep a happy dog in their homes. This is a smart breed who can be stubborn but it is nothing you can not train them to be better. 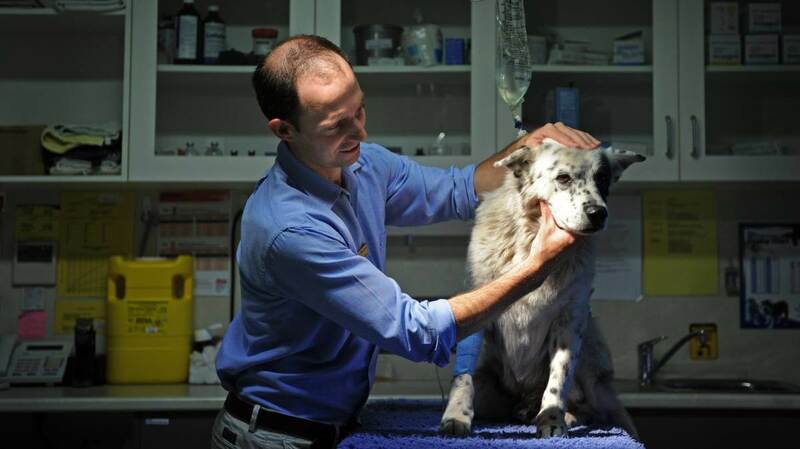 They are also reserved with strangers and like to bond only with the ones he’s devoted to. However, once they bond they bond strongly and they absolutely hate to be separated from their owners or family. This disease is known to be inheritable and extremely harmful to the health of coincidence companion. We signs are pain or lameness in the rear legs and taking them for an X-ray is a very good idea to diagnose this. 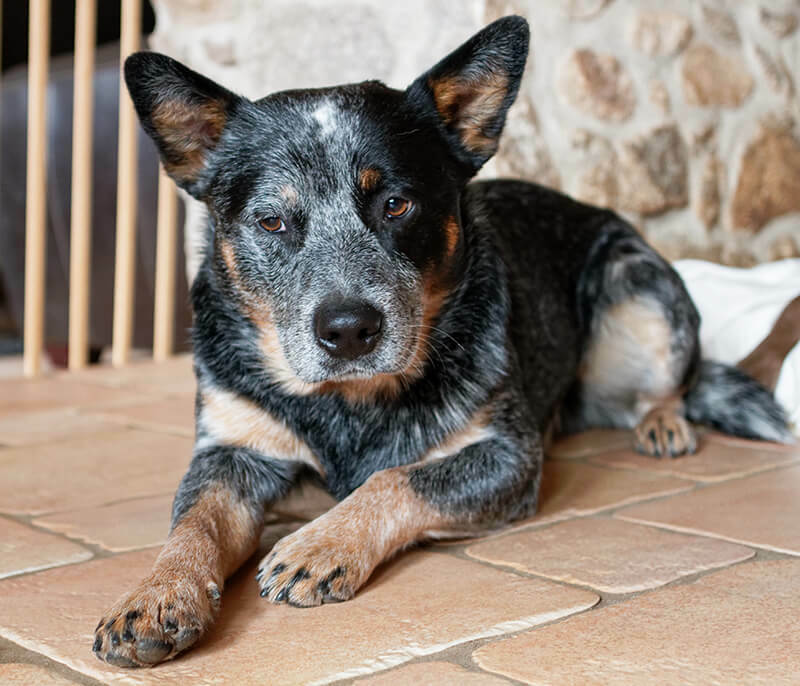 Arthritis can also occur in dogs of this breed at any age. 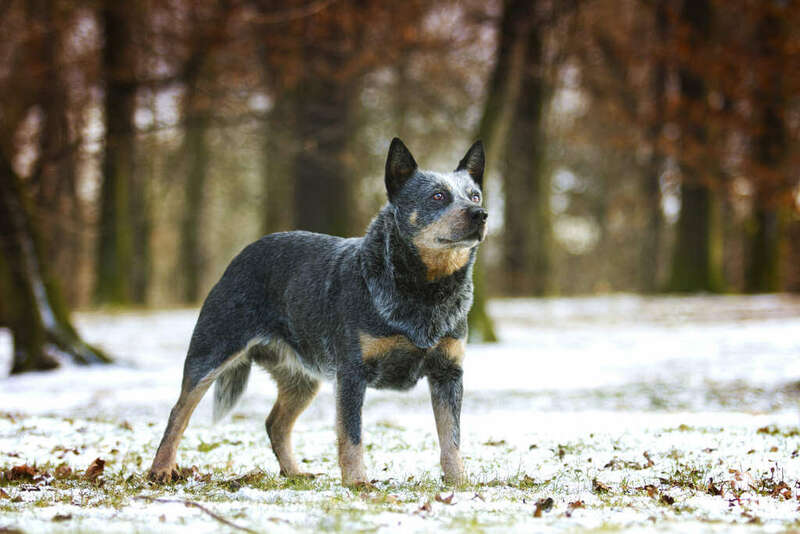 It is not beneficial to breed dogs who already have hip dysplasia as it can, later on, lead to the breeding line being corrupted due to the genes of this disease. This is also a disease that is passed on by the generations along the breeding line but it is easy to find out if your puppy has this disease using easy tests as the deafness is recessive gene linked and some research indicates that it is also colour linked. A certain pattern like a coat of white is known to be indicative of deafness in certain puppies. The BAER or the brain stem auditory evoked response is an extremely useful test to diagnose deafness in both puppies and grown dogs.